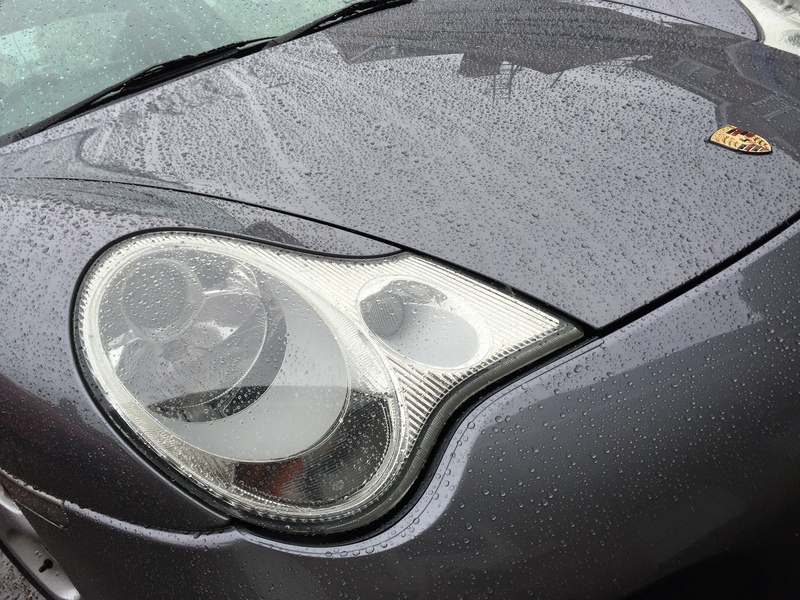 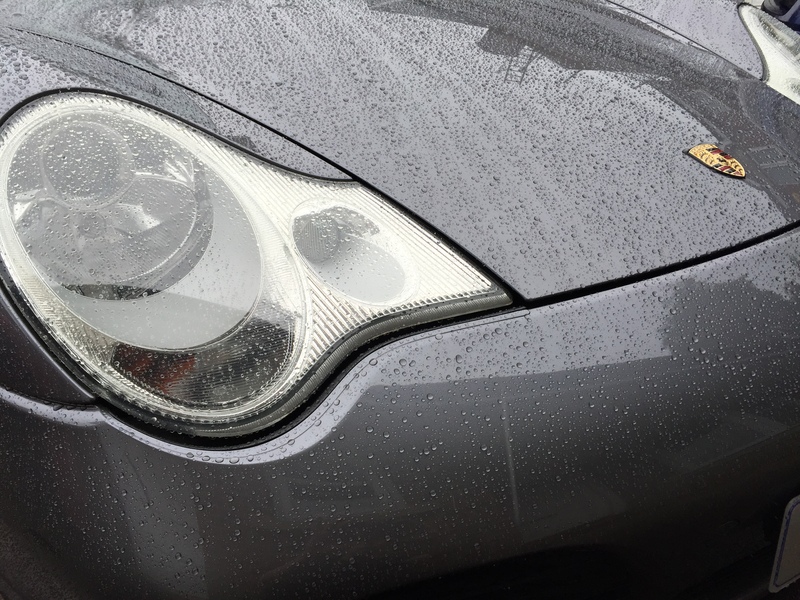 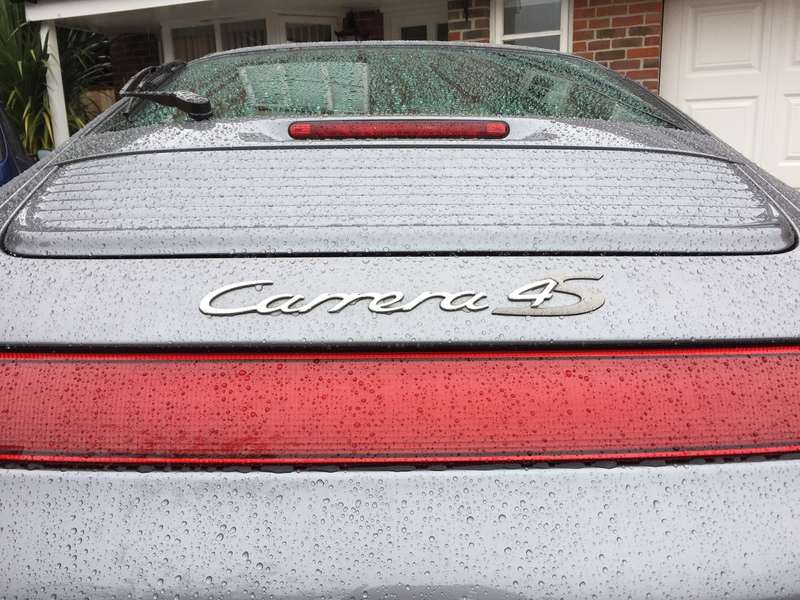 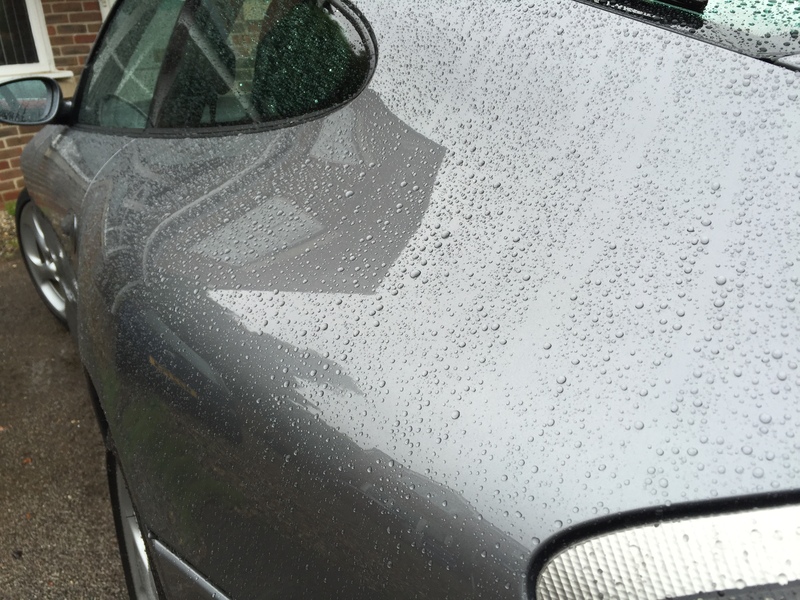 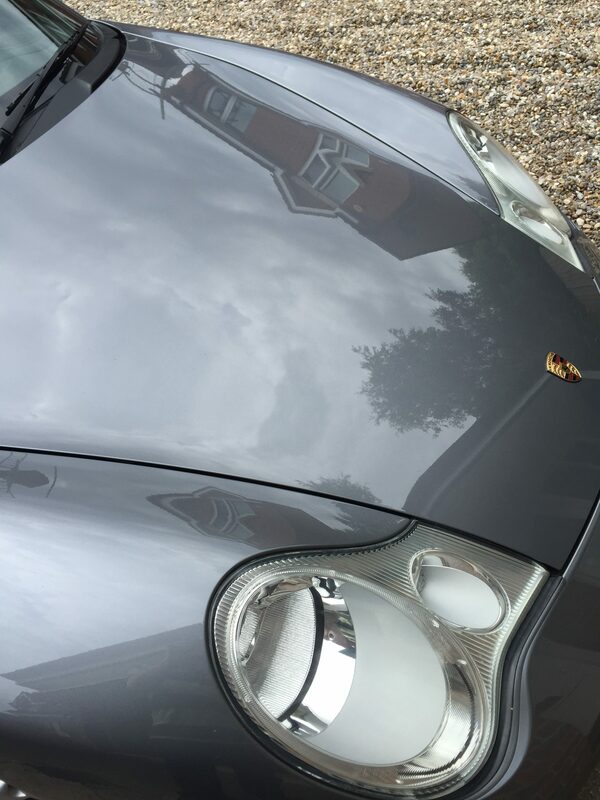 This Porsche 911 Carrera 4S had an enhancement and protection detail. 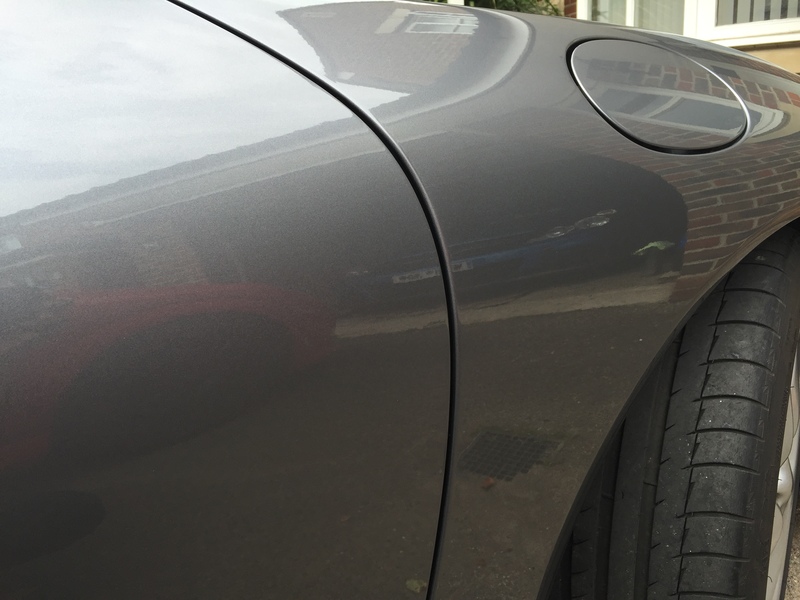 The brief was to add some gloss and depth to the paintwork and then seal it, prior to a more in depth detail to be carried out at a later date. 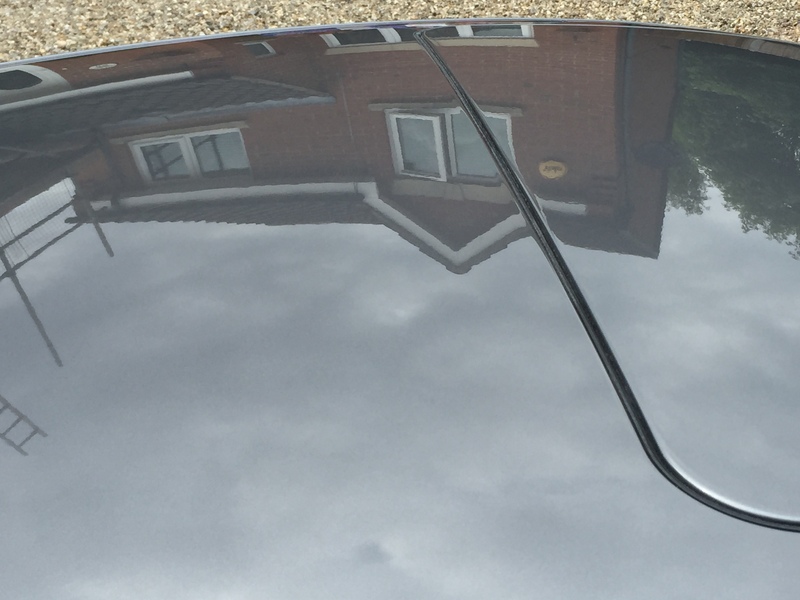 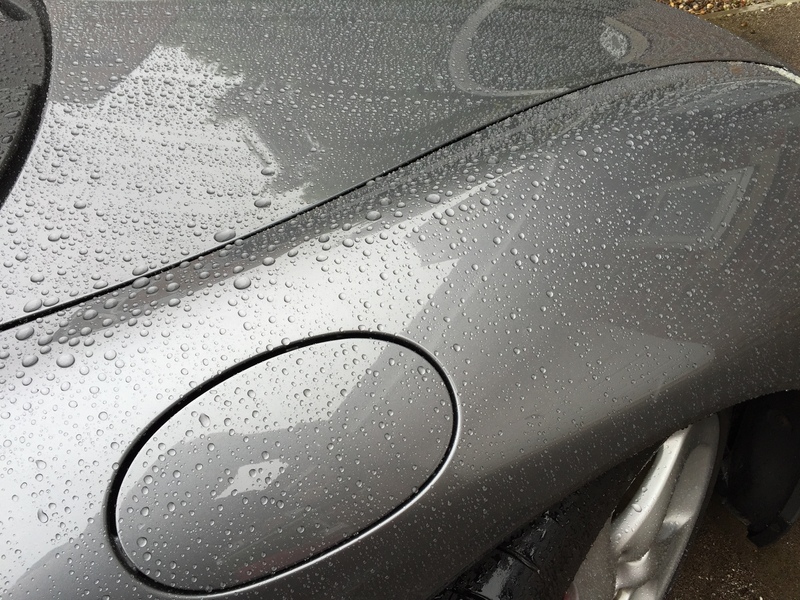 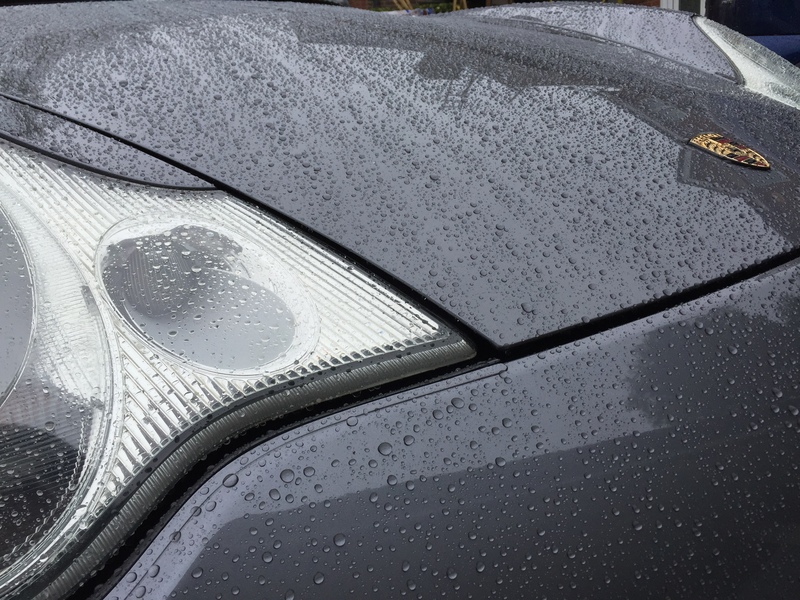 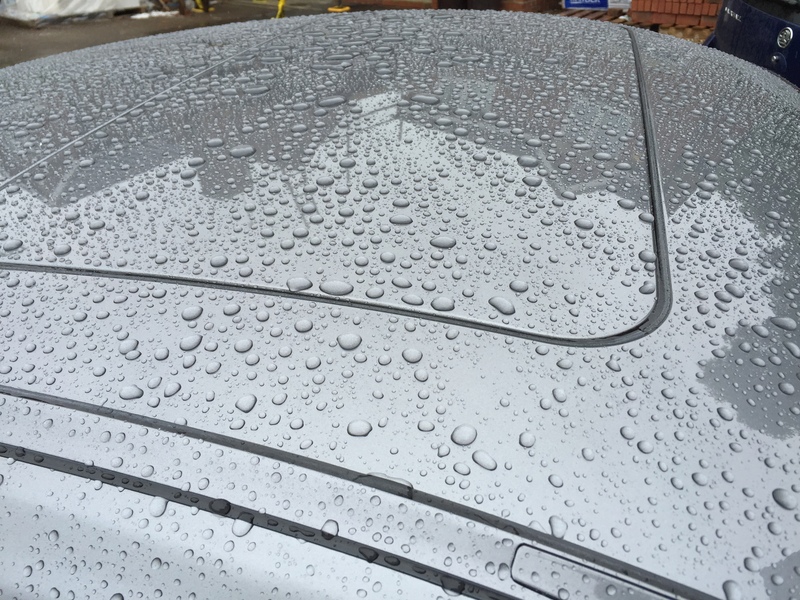 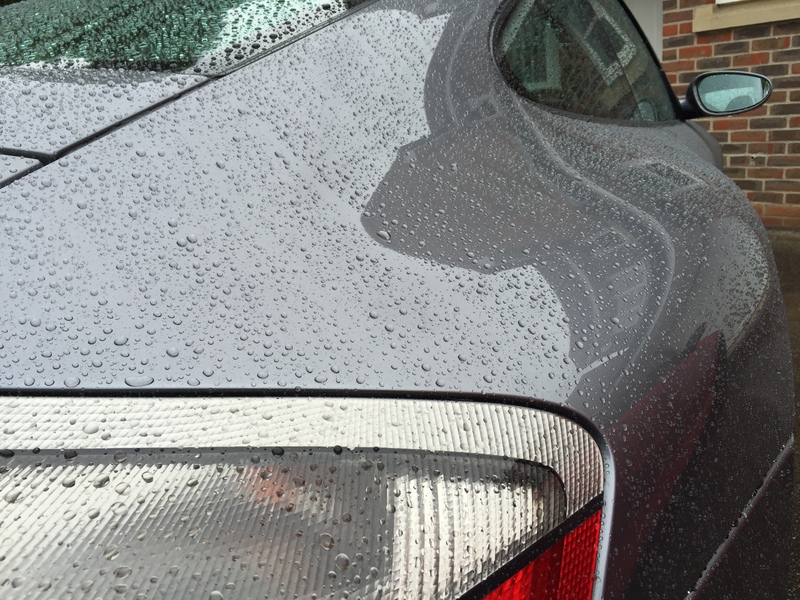 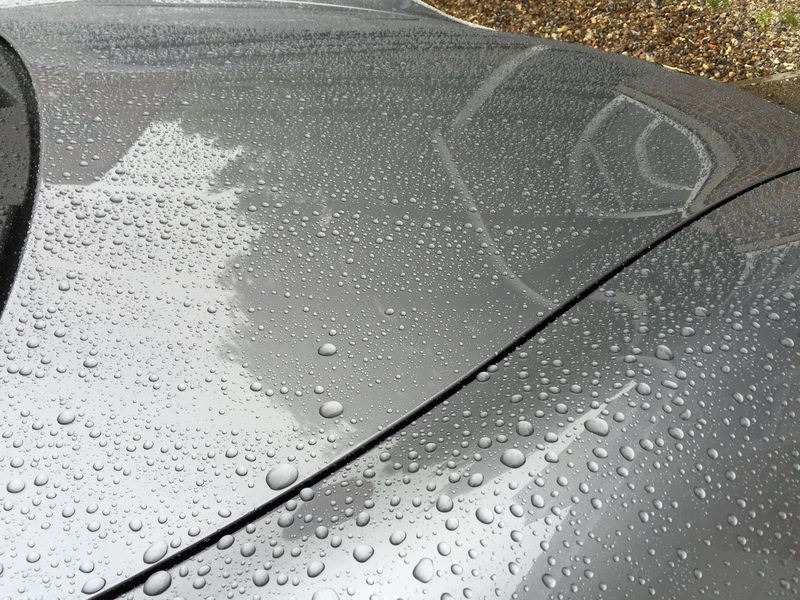 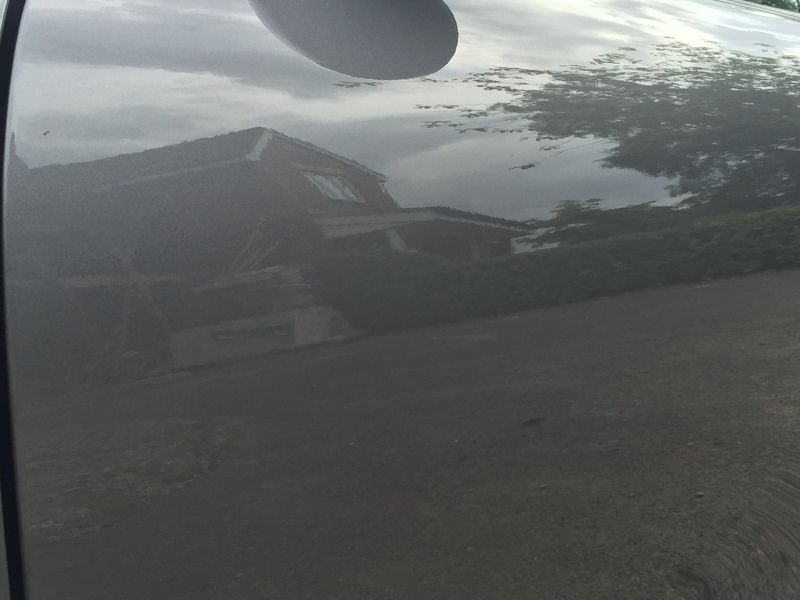 After washing and drying, the paintwork was first machine polished using a rotary machine with an ultra finishing polish to add depth and remove minor surface marks and oxidation. 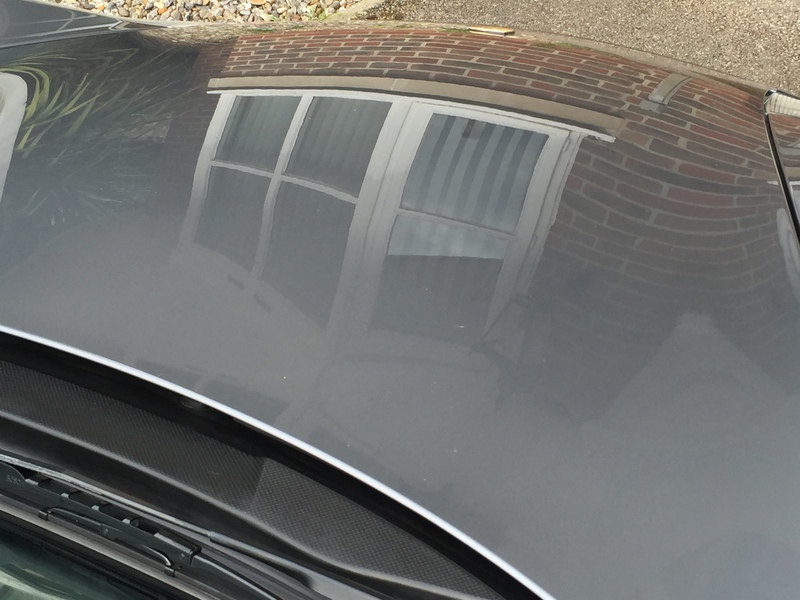 It was then given a coat of high quality synthetic past sealant to protect the finish until more time allows for a full more in depth detail.